I live in Chelmorton in the Derbyshire Peak District. The village is overshadowed by a hill or ‘low’ which has two prehistoric round barrows (burial sites) which contain the remains of early settlers. It’s a beautiful village in the sumer and hauntingly bleak in the winter. Where would be a particularly nice place to go and read one of your novels on location? Well, I like to read while sitting on the grass, so I would recommending taking one of the numerous public footpaths in the Peaks and then finding a tree and sitting under it. The area can get really crowded in the summer though, so it’s worth getting off the tourist trail. What is your panel about? I’m moderating panel on ‘new blood’ authors which is very exciting and I’m appearing on a panel about the nuts and bolts of crime fiction to discuss my writing, reviewing and judging. 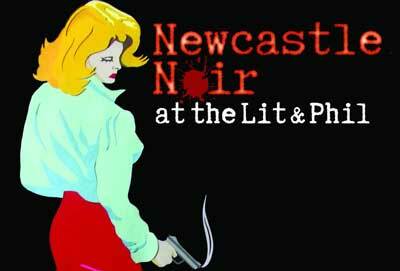 What are you looking forward to at Newcastle Noir? I’m looking to catching up with everyone, finding out more about German crime fiction and meeting the duo that are Erik Axl Sund. If your main character could be in another writer’s novels (those at NN) who would you pick and why? I wouldn’t like to see my characters in anyone else’s book’s, I’m afraid! 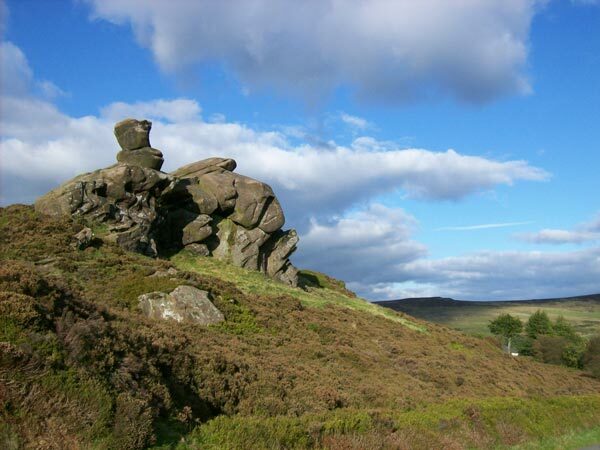 Although they’re across the border in the Staffordshire Peaks, I love Ramshaw Rocks and pass them on the road in a regular basis. They hank broodily over the moorland and never fail to inspire (picture above). People who turn up late of things (I’m perpetually early). What do you use as a bookmark when you read? Free bookmarks that I’ve picked up in shops,usually advertising a publisher, event or author. They’re very handy but I never look at the content which is why I’ve never printed any of my own! Do you listen to music/eat,snack as you write/read? I listen to classical music while I write which isn’t distracting. At the moment I’m listening to lute music which sounds boring but it very soothing as I struggle with my plot. I eat away from my desk since the day I ruined my macbook by spilling a can of coke over it. I’ve learnt my lesson. How do your family cope with the time you spend in the heads of your characters? I have a very supportive partner who lets me get in with my writing. I write whenever I feel like it, any time of the day and I like to just take myself off and go for it. If you could work with a fictional detective who would it be and why? Really good question. Probably Inspector Morse because I’m a huge fan. 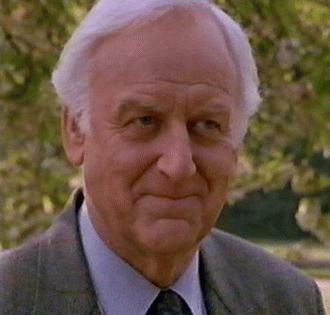 But would it be the literary version or John Thaw’s portrayal? I’ve seen a ghost more than once. If you appeared on Pointless with another author, who would be your team member? Ooh. It would have to be someone who’s good at sport as I know nothing about that subject. 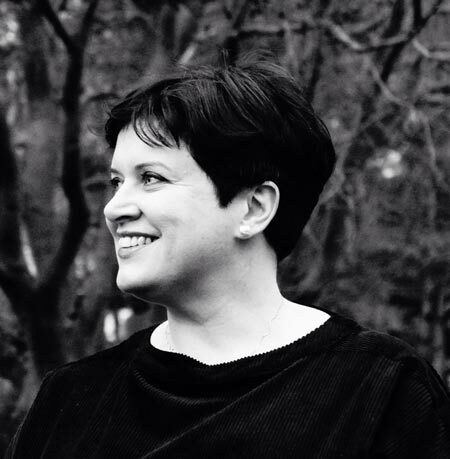 How about Kat Hall ( my fellow Petrona judge appearing at Newcastle Noir). She know a lot about football. My own books? Otherwise, maybe the 1979 BBC adaptation of Tinker, Tailor, Soldier, Spy with Alec Guiness. It’s my ‘go to’ DVD when I’m feeling poorly and I can virtually recite all the lines. How many books on your TBR pile? I weed them out regularly so I reckon about fifty. – By telephone on 0191 232 0192.